CLOSEOUTS. 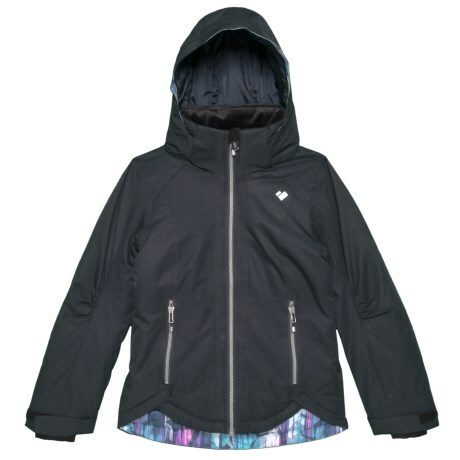 Warm, waterproof and beautiful, Obermeyerand#39;s Kenzie ski jacket features a slimming look, an anatomical style and HydroBlockand#174; waterproof breathable construction for wintry days on the slopes. Available Colors: BLACK. Sizes: S, XL.